1.888.366.7363 24-hour Service & Repair! 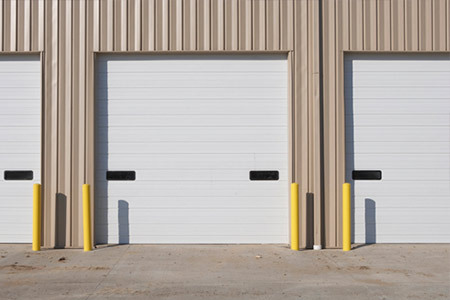 At Action Door and Window in Elyria, we have specialized in garage door installation and repair since 1954. 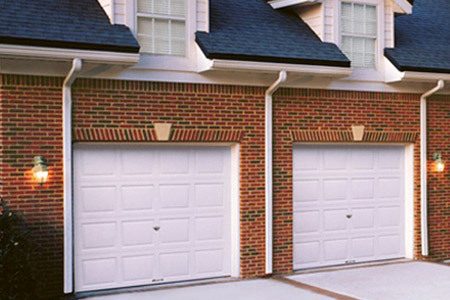 We service/install garage doors in homes and commercial buildings. Our prices are affordable and our 24-hour emergency service is the best in the northeast Ohio area. We even have maintenance plans for commercial doors. Whether you need a whole new look or just one small garage door part, we have you covered. 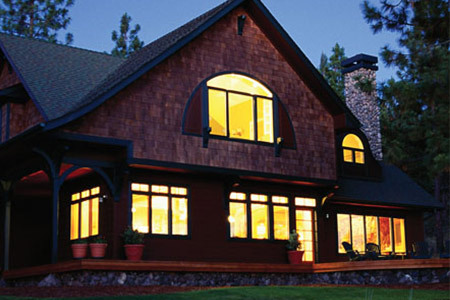 Over the years, we came to add residential windows to our list of services. We carry a wide selection of styles. Our installation techniques are clean, efficient, and hassle-free. New residential windows will improve your home's insulation, making it warmer for those long Ohio winters. Trust Action Door and Window in Elyria with your next window replacement. New entry doors can add security as well as style to your home. Action Door and Window in Elyria carries all types of wooden, steel, and fiberglass entry doors that can fit in any home or budget. We take pride in our installation and will help you find the right look for your home or business. Call us for a free estimate on a beautiful new entry door. Whether we are working on residential home doors or commercial doors, we strive to do the best work around. No customer is too large or small for us to handle. Everyone will find that we provide efficient and courteous service. The quality of our products cannot be exceeded. Take a look at some examples.